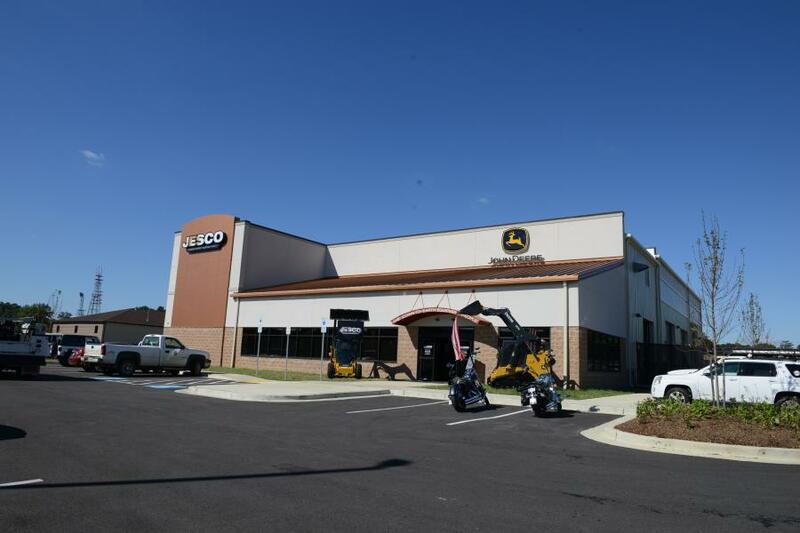 JESCO Celebrates Opening of New Facility in Waldorf, Md. 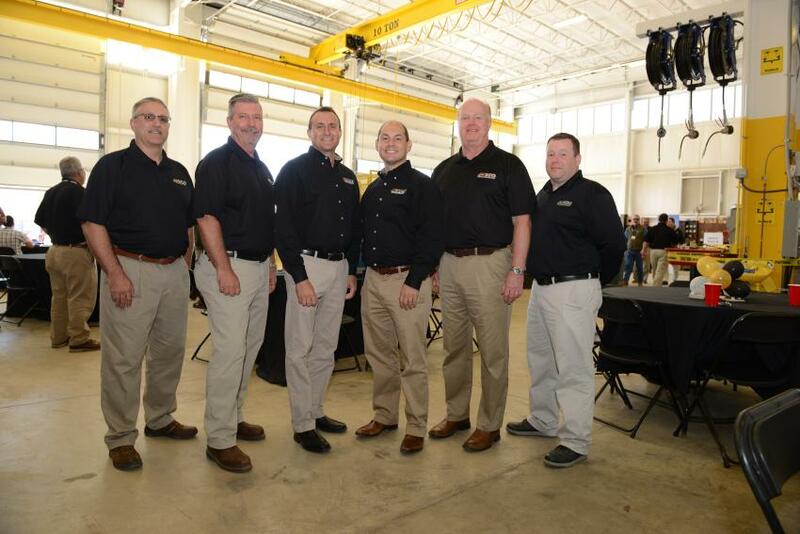 JESCO Inc., one of the Northeast region's leading construction dealers, celebrated a new facility in Waldorf, Md., with an open house on Oct. 12. Located on 5½ acres just 23 miles south-southeast of Washington, D.C., at 48 Industrial Park Drive, the site replaces a much smaller building which was situated in nearby White Plains, Md. 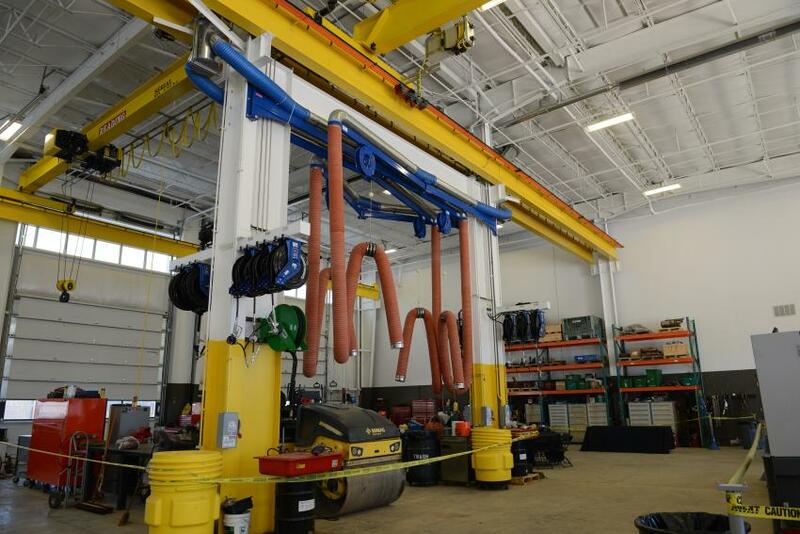 Many customers attended the open house which was hosted to show off the new facility. 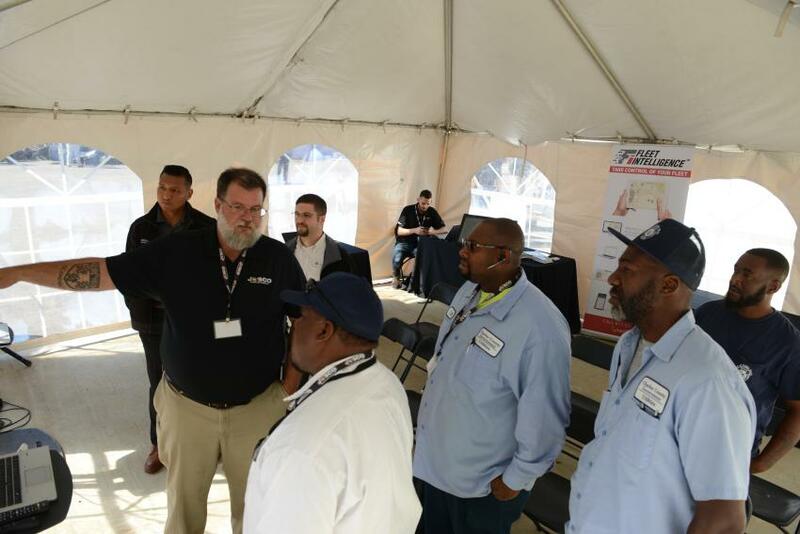 "Our open house was a huge success," said Ed Hullett, JESCO's regional sales manager. "Not only were customers able to meet with our staff and see this wonderful new facility, they were able to learn more about the innovative solutions JESCO can offer to meet their needs. We displayed our full range of products including John Deere Construction, Forestry and Compact equipment all of which is readily available to satisfy the needs of our customers." There were several displays on site for the open house including one from John Deere Financial, which offers retail, wholesale and leasing finance solutions to the industry. Specifically, customers were able to learn more about John Deere's PowerPlan, which is a flexible line of credit designed to take care of parts, attachments, service and other business needs. With two payment methods — Balance Forward and Open Item Billing — customers can tailor payment schedules to match their needs. This financial resource is available at all JESCO dealers. Topcon Technology professionals also were on hand to demonstrate and instruct about the latest and most innovative systems designed to meet infrastructure needs. Customers had an opportunity to learn more about the technology and how it can help them work more productively and efficiently. The display of a John Deere simulator enabled customers to experience firsthand the kind of training that the new JESCO facility offers which can make available the computerized application for the training of new operators. 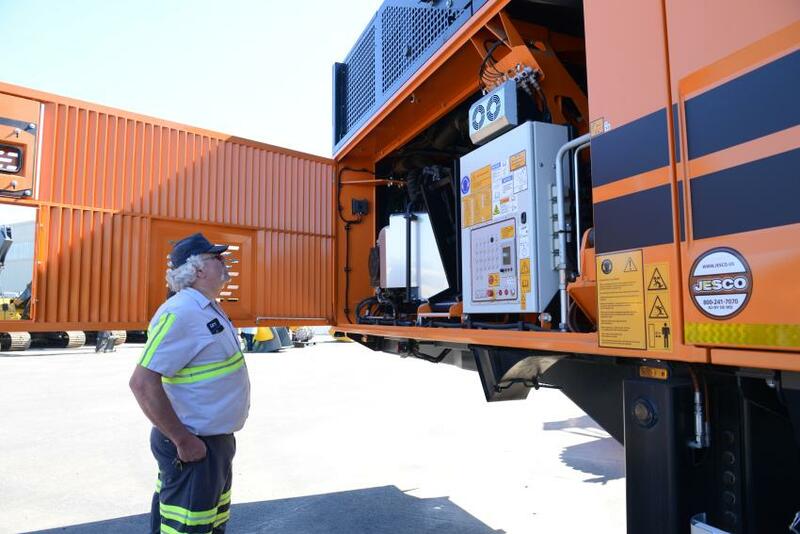 Customers were able to experience how operators learn proper technique and machine controls as they build proficiency and confidence in a safe environment. 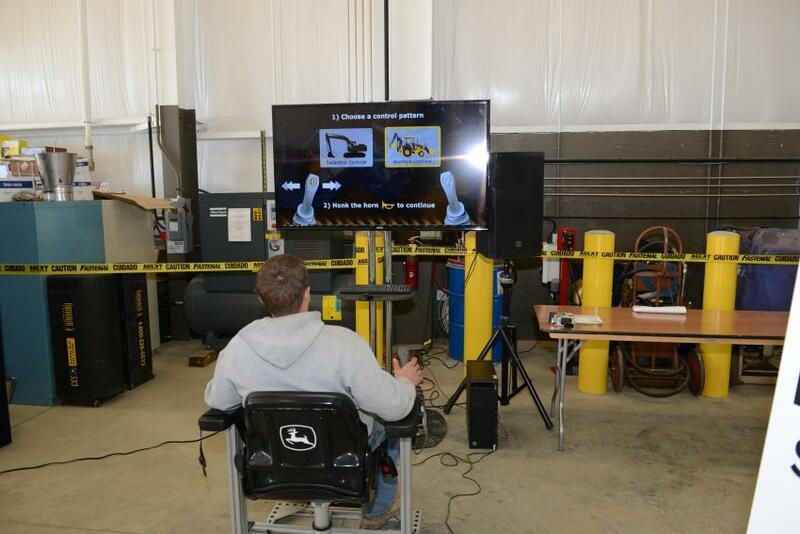 The accessibility of this John Deere simulator is another example of the breadth of JESCO's capability. Many of the products offered by JESCO beyond John Deere also had displays including Genesis, Doppstadt, Rockland, GEM, Ditch Witch and Subsite to name a few. 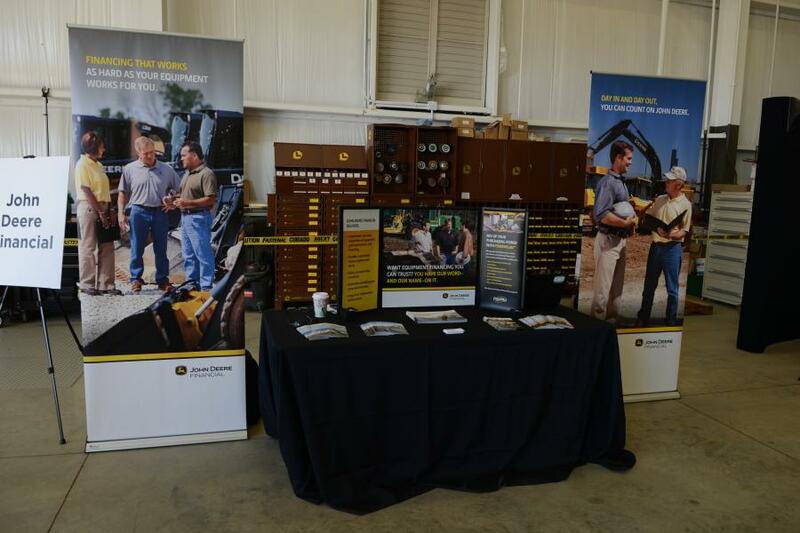 "One very popular display was for our machine health monitor group, which utilizes JDLink to centrally manage an entire fleet of construction equipment and diagnose potential or actual issues before they cause downtime," said Mike Kubas, JESCO director of operations of the Mid-Atlantic region. 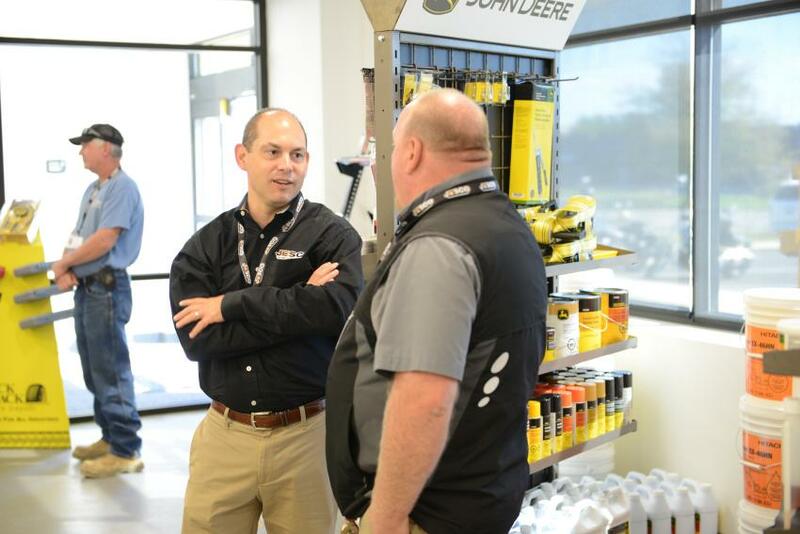 Jason Kearney, JESCO corporate business development manager and JDLink specialist, explained that the goal for the JDLink exhibit at the open house was to make customers more aware of this invaluable software tool from John Deere. "Many of our customers are not aware that this advance technology is built into larger John Deere equipment. Through two-way communications, we can warn customers of problems and initiate solutions without visiting a job site, something that can save a great deal of money," said Kearney. "Managers can identify small problems before they become big problems." 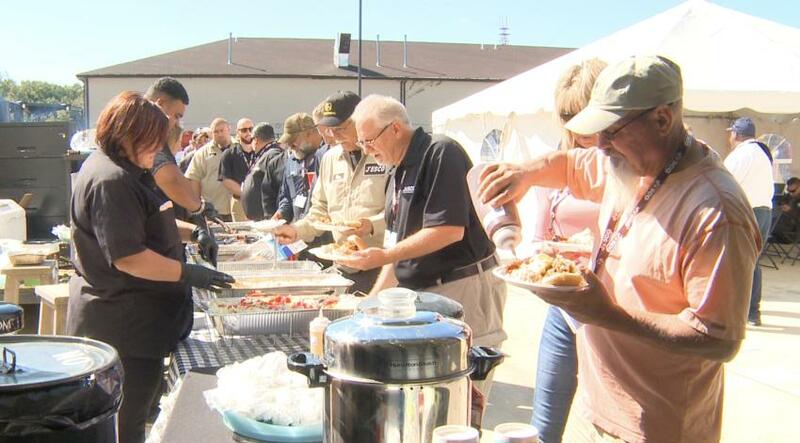 Visitors to the open house were treated to a southern-style BBQ lunch. JESCO also gave away several prizes during the day, all of which contributed to the festive atmosphere of the event. Austin Dirtworks won 500 hours of free service and James Goddard Excavating went home with a free month's rental of a compact track loader. 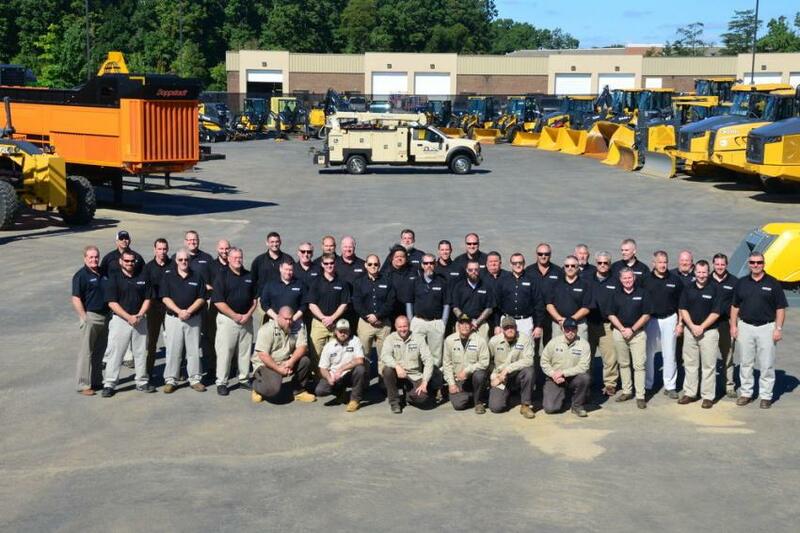 There were two other free month rentals awarded: Jimmy Richards Excavating received a free month on a large dozer and Maryland Environmental Services received a month with an excavator. A much coveted prize was the Rock Fish Fishing Trip on the Chesapeake Bay, won by Sandy Excavating. And the Grand Prize of four VIP tickets to the Richmond Motor Speedway Victory Lane Club was won by Bowles Farm. The Waldorf, Md., location is open Monday through Friday from 7 a.m. until 5p.m. and is located at 48 Industrial Park Drive. 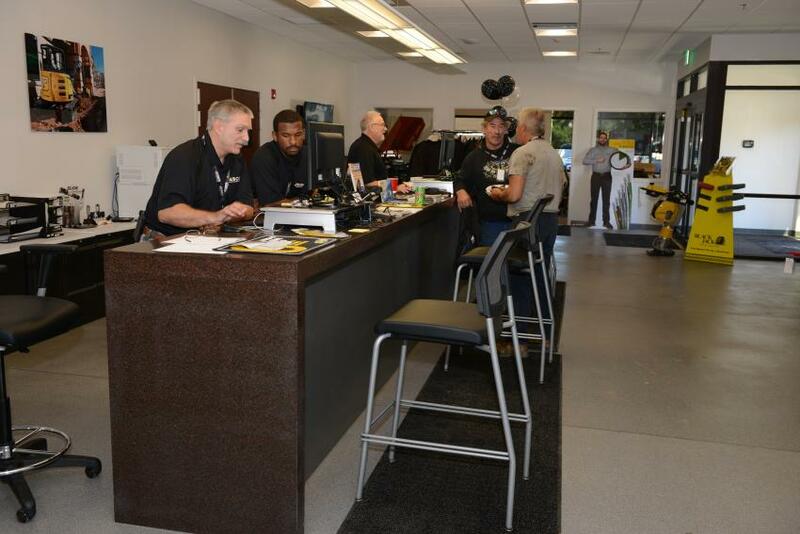 The store and service department can be reached by calling 301/870-1438. For more information, visit www.jesco.us.